The month of April is dedicated to raising awareness about distracted driving, and ways to stay safe on the road. THE MONTH OF APRIL IS DEDICATED TO DISTRACTED DRIVING AWARENESS AND THE ONGOING EFFORT TO KEEP DRIVERS EYES ON THE ROAD AND OFF THEIR PHONES. TV2’S MELISSA MEYERS HAS THE STORY. April is distracted driving awareness month and here in Ohio, many people are doing what they can to raise awareness. “There’s been 52 fatalities caused by distracted driving in Ohio, and over 500 injuries,” explains ODOT representative Brent Kovacs. 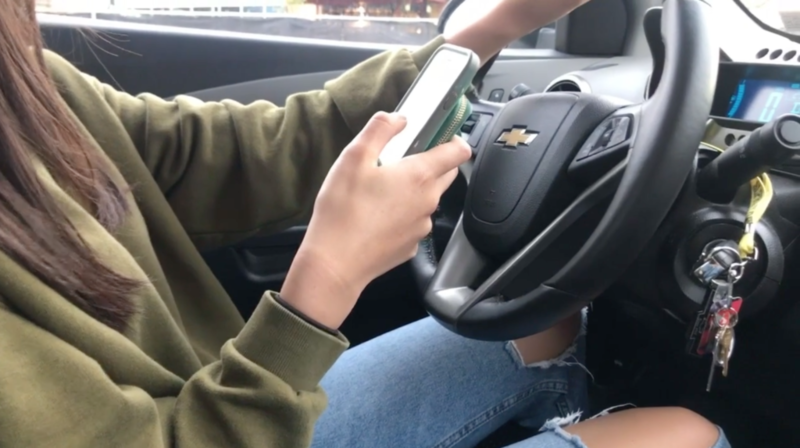 It’s not secret that the most common types of distracted driving is texting and talking on the phone, however there are still many other distractions. Texting while driving is the most common type of distracted driving. “There is other forms of distracted driving, than just texting while driving. Eating while driving is a distraction. 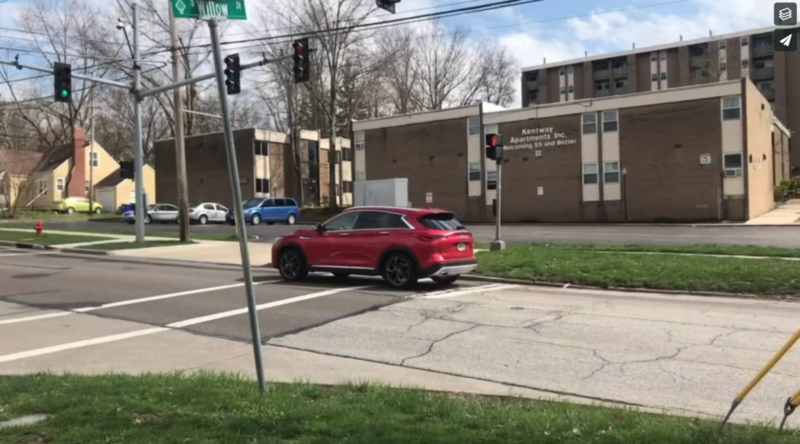 If there’s people in your car, and everyone’s having a good time that could also cause the driver a distraction,” said Kent State University Resource Officer, Tricia Knoles. According to the Ohio law, it states that writing, sending or reading text messages as well as using a cell phone for internet us while driving is illegal. Although under certain circumstances is allowed. “There are certain times you can use a cellphone as a civilian during an emergency you need to contact somebody so the law does give an exception if you have to dial 911,” Knoles explained. Every time you get into your car you should be focused on where you are trying to go, and doing something as simple as turning your phone on do not disturb, and placing it out of sight, with help make you a more careful driver. 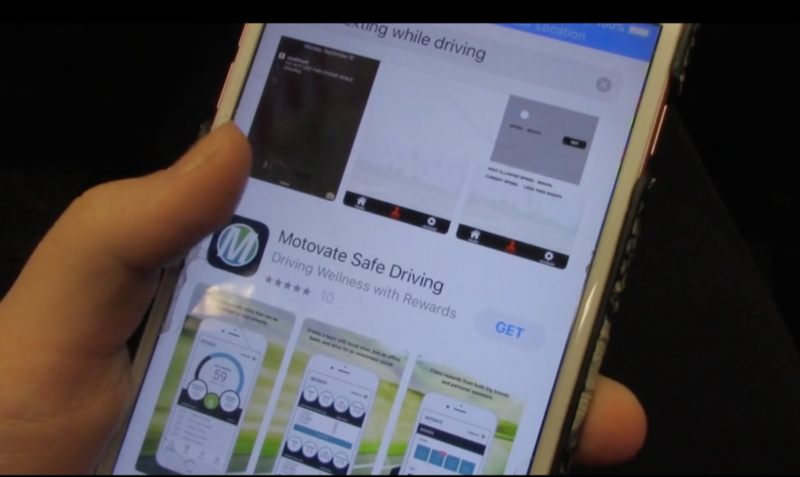 “There are certain apps where if someone calls or texts you while driving, that it will text or respond back to that person that I’m driving and will text back as soon as possible,” says Knoles. Certain apps can respond to text messages explaining that you are currently driving, and will text back as soon as possible. The next time you get into your car think of all the things you could be doing in order to become a more safe and aware driver. “I’ll definitely try to stop eating behind the wheel, go into restaurants like fast food instead of eating behind the wheel. I’ll leave some time so I don’t have to rush and eat in my car on the way to places. I will definitely never text and drive,” explains student driver Kimmy Daniels. For more information on distracted driving, you can visit the Ohio Department of Transportation website here.